We are ingesting and living with new breaches and attacks that continue to happen on a daily basis within our personal and IT career lives. Updated Center for Internet Security (CIS) Controls were released in March 2018 to help us ward against malware and breaches. 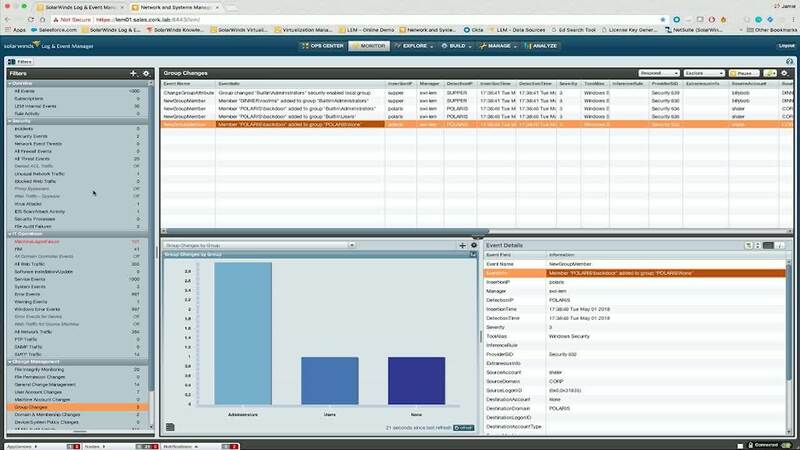 Watch this video to learn about inventory and asset management, vulnerability management and monitoring, and monitoring and analysis of audit logs. The information presented will help you bring these breaches to a halt using SolarWinds Log & Event Manager and Patch Manager to back the top 6 CIS controls.